Hyundai will soon add a couple of new automatic variants to the Verna lineup. The automatic variants will be added to both petrol and diesel versions of the Verna. Currently, the Verna comes with three engines: a 1.4-litre petrol (100PS/132Nm), a 1.6-litre petrol (123PS/151Nm) and a 1.6-litre diesel (128PS/260Nm). 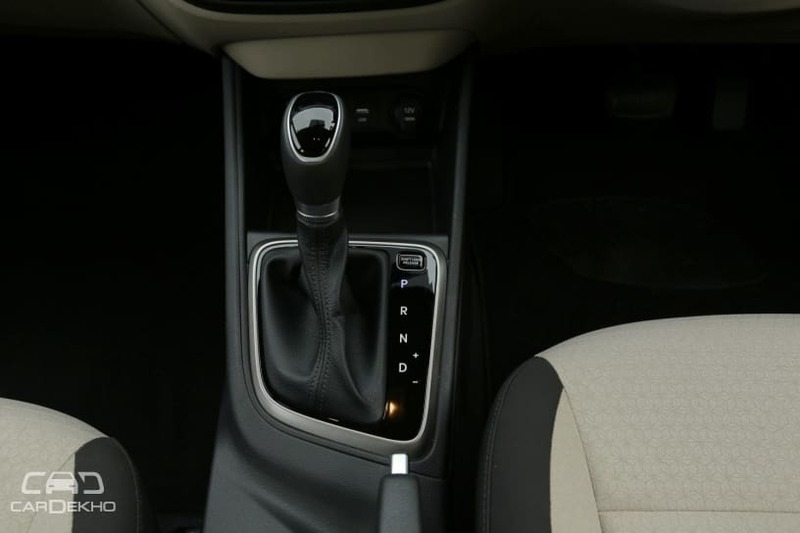 However, an automatic transmission is only available with the 1.6-litre petrol and diesel engines. While the EX and SX(O) variants of the petrol Verna can be had with an automatic gearbox, only the EX, SX and SX+ variants of the diesel variants get an AT option. Hyundai now plans to introduce a feature-rich SX+ automatic variant for the petrol Verna, like the existing diesel. On the diesel side of things, the fully loaded, manual-only SX(O) variant, which sits above the SX+ AT that’s currently on sale will get the option of an auto gearbox. While the petrol SX+ AT will be more affordable than the existing top-spec SX(O) AT, the diesel SX(O) AT will attract a slight premium over the existing SX+ AT. Hyundai is planning to introduce these automatic variants with more features soon, based on dealer feedback about customer requirements.